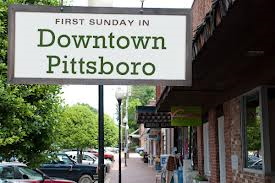 2016’s First Pittsboro First Sunday! 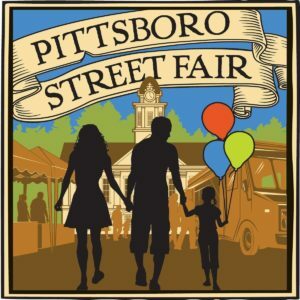 For most of the year, Pittsboro hosts its artisan fair on the first Sunday of the month. This family friendly event has a little bit of everything and is a great time to mingle.